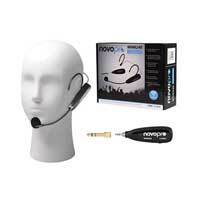 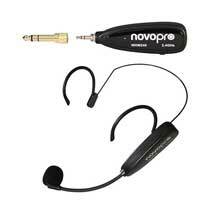 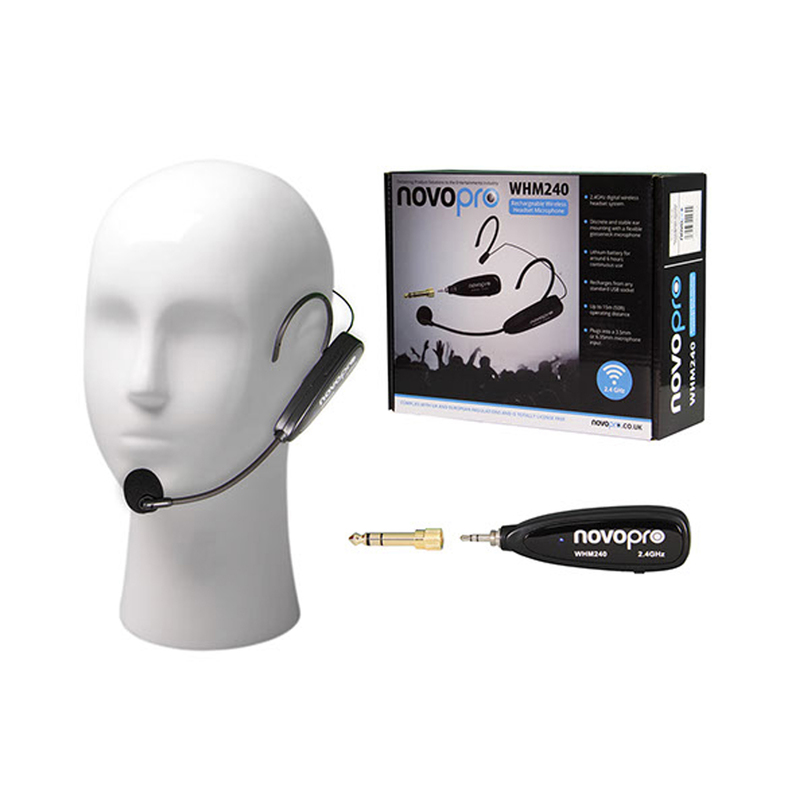 2.4Ghz wireless headset microphone system for aerobics/fitness, conference, educational and general presentation use. 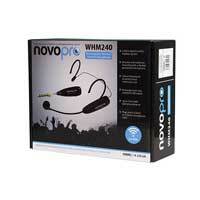 The sprung steel, rubber coated headband is lightweight and sturdy. 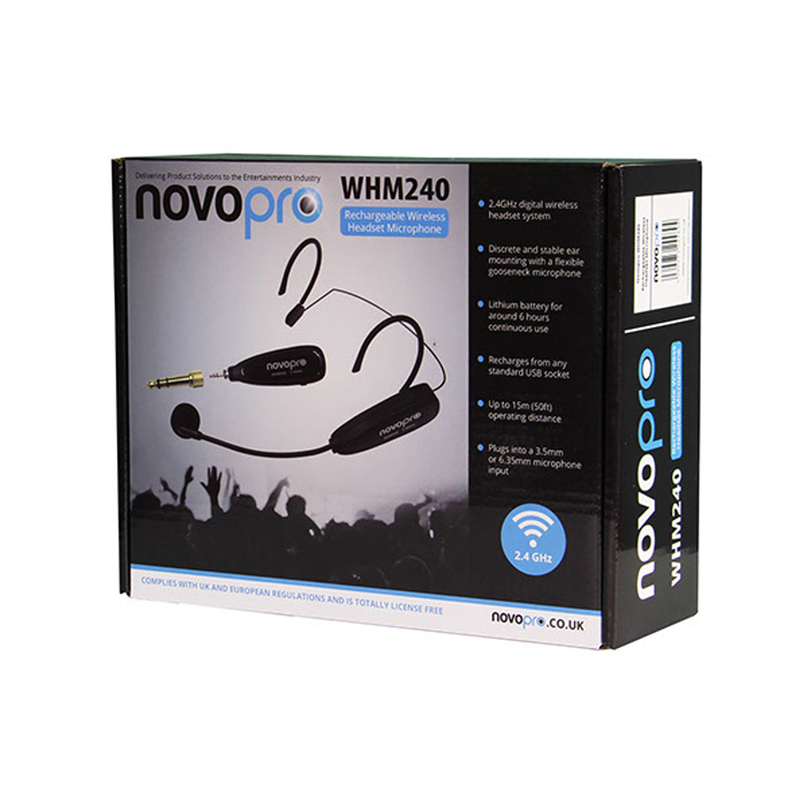 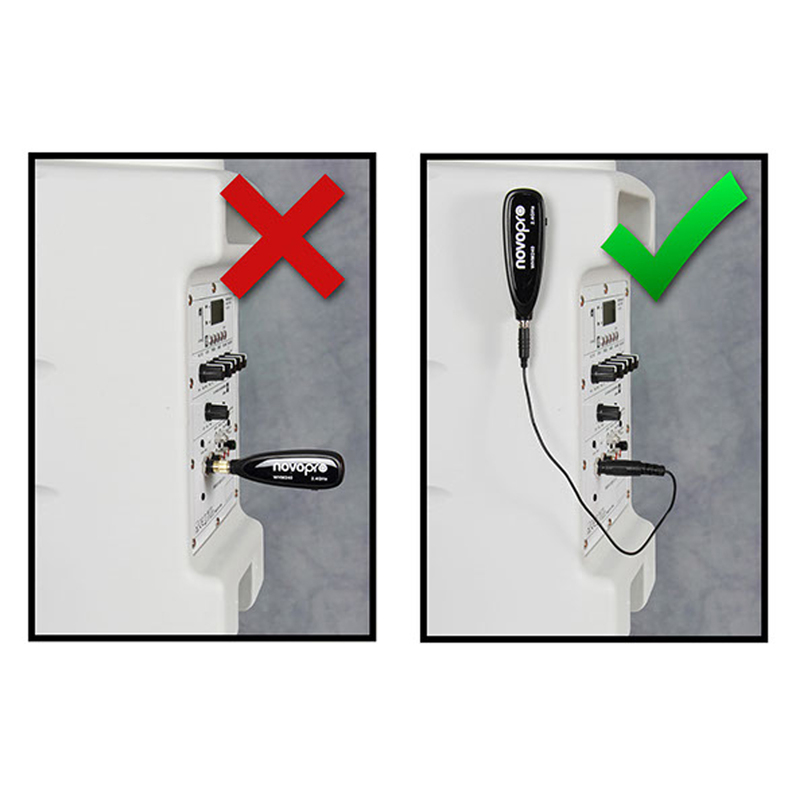 This unique design of headband fits around the back of the head and over the ears for a comfortable and secure fitting within high impact environments - the WHM240 headset stays in place when others will fail! 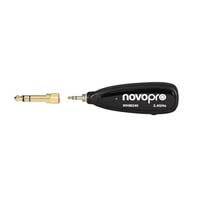 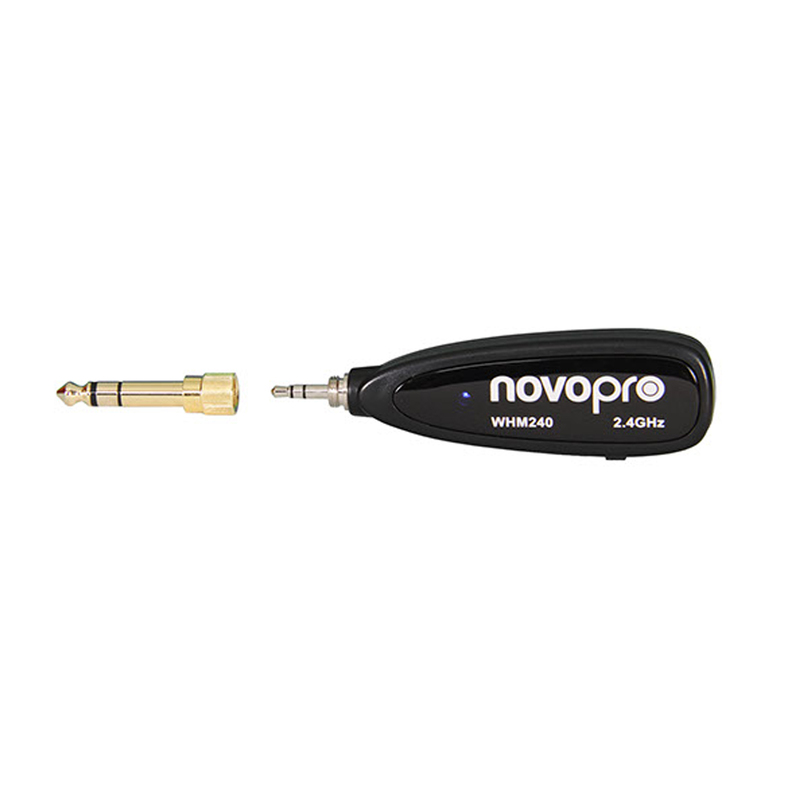 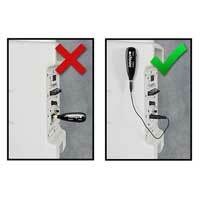 Can be connected into an active speaker, amplifier, mixer or any device that accepts microphone level audio inputs. 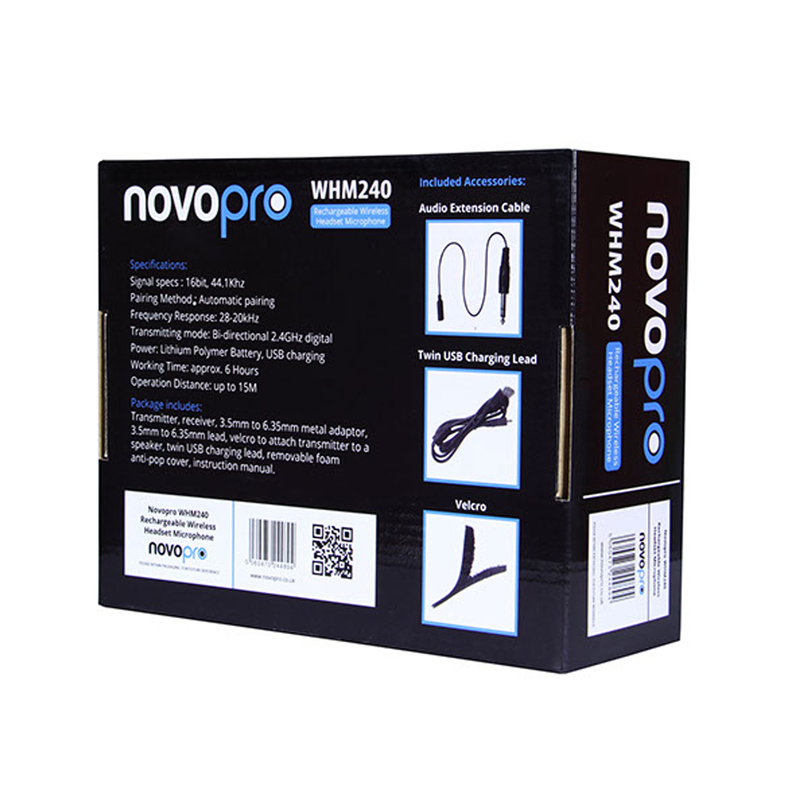 The WHM240's adjustable metal gooseneck allows the condenser microphone to be placed in the optimum position and comes with two removable and washable anti-pop foam filters.